Reentry – After a major storm, the building must be evaluated to determine if it is safe for reentry. This evaluation process can conclude whether the building must be condemned or if damage restoration for the healthcare facility is possible. Extraction – This process is completely based on the amount of damage caused by the storm. 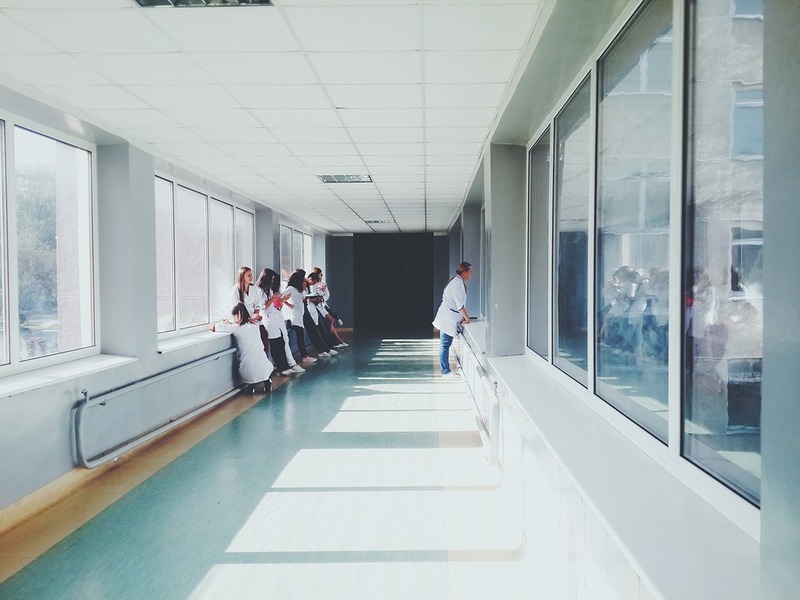 Damage restoration for hospitals can involve extraction of standing water, a long list of repairs, or potential contamination issues. Reopening – As a healthcare facility nears a reopening date, it is always important to ensure that there are enough supplies for the influx of patients that will most likely arrive post-disaster. Health and safety of patients is a priority and all patient-care areas need to be cleaned and disinfected before reopening. Leave the damage restoration for healthcare facilities to DKI. Our damage restoration team utilizes STARC Airtight Containment Systems so your facility can begin seeing patients throughout the restoration process.